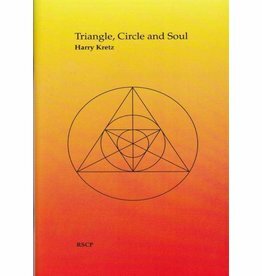 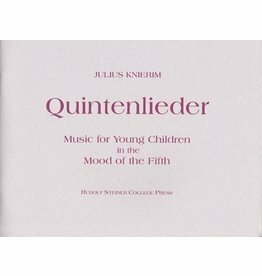 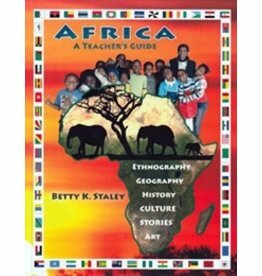 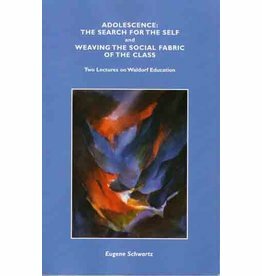 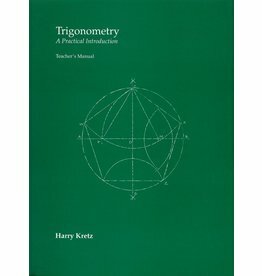 Author: Harry Kretz This book presents an approach that involves the student's whole self so as to develop clarity of thought and an enthusiastic involvement in challenging, meaningful activities. 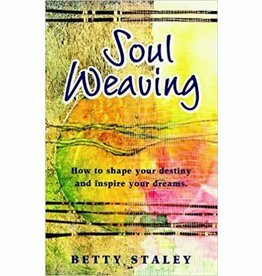 This work presents an invitation to weave a design for the soul's journey bringing together the colours and textures of personality to reval pattern and meaning. 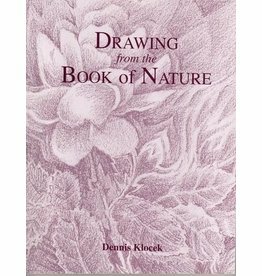 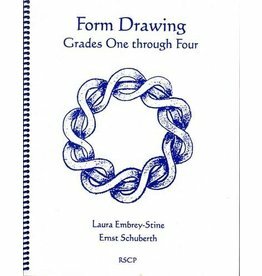 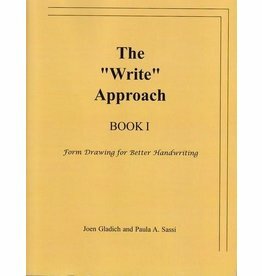 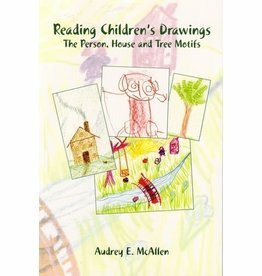 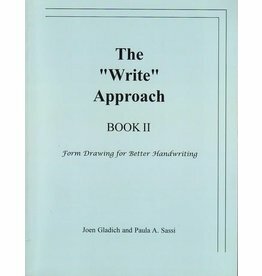 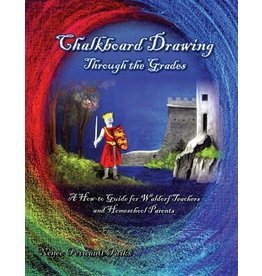 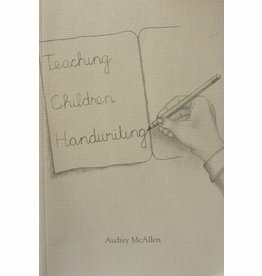 An aid for teachers in deepening their understanding of form drawing, why it is done and where it leads. 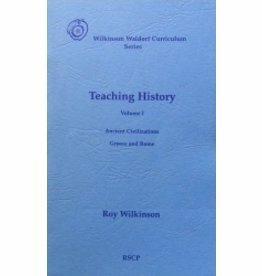 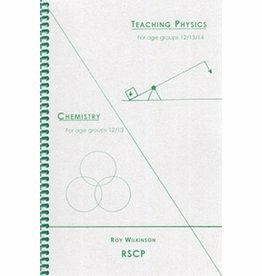 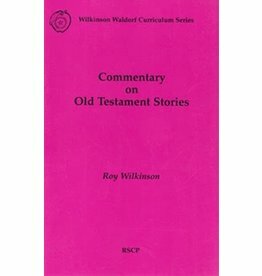 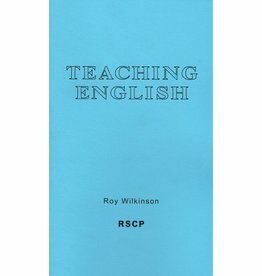 Author: Roy Wilkinson This book gives background and practical guidelines for teaching. 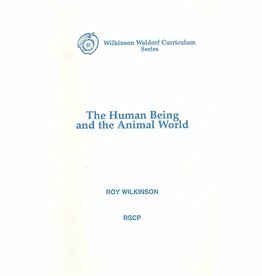 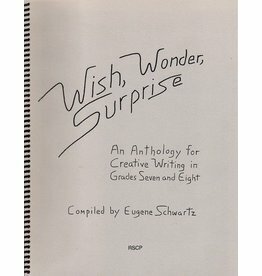 Author: Roy Wilkinson Up to the age of nine children do not differentiate clearly between their own inner life and the world outside. 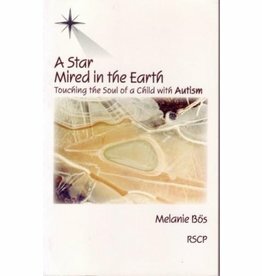 They experience the animals as brothers and sisters who can speak and act as human beings. 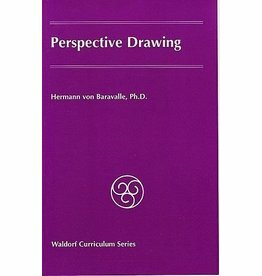 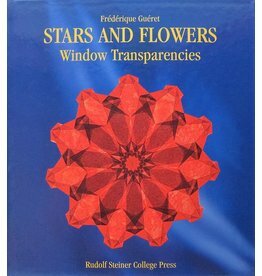 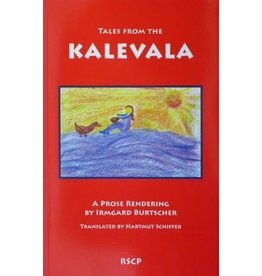 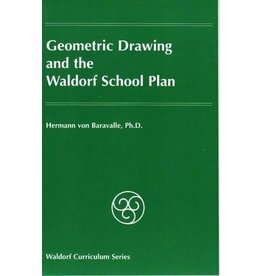 Author: Hermann von Baravalle This is ideal for Waldorf fifth-graders or those wishing to extend or refresh their understanding of geometric constructs.